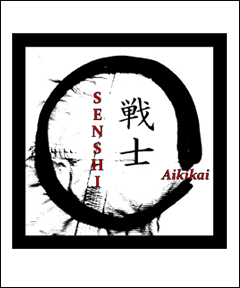 Senshi Aikikai is an Aikido school that is dedicated to the teaching of Aikido in the US military communities overseas. Classes are open to all US military, NATO members and their families. Senshi Aikikai was established in April 2012 in Germany and relocated to South Korea in 2015. In May 2017, our school returned to the Kaiserslautern area. We teach adults and children with a strong effort to preserve the Japanese etiquette, traditions, and classic techniques of the art.